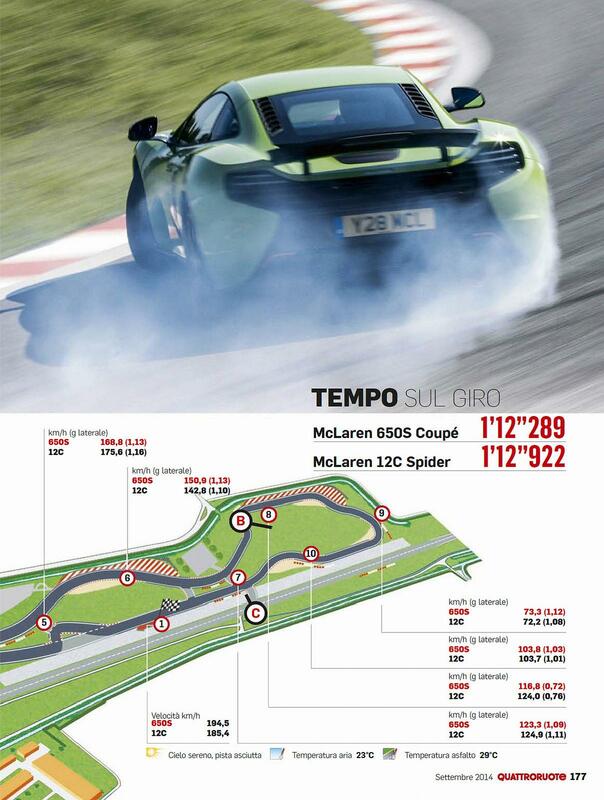 Vairano Handling Course is a racing venue in Italy with 352 laptimes.This page represents the 2.6 kilometer (1.6 mile) configuration of this track. 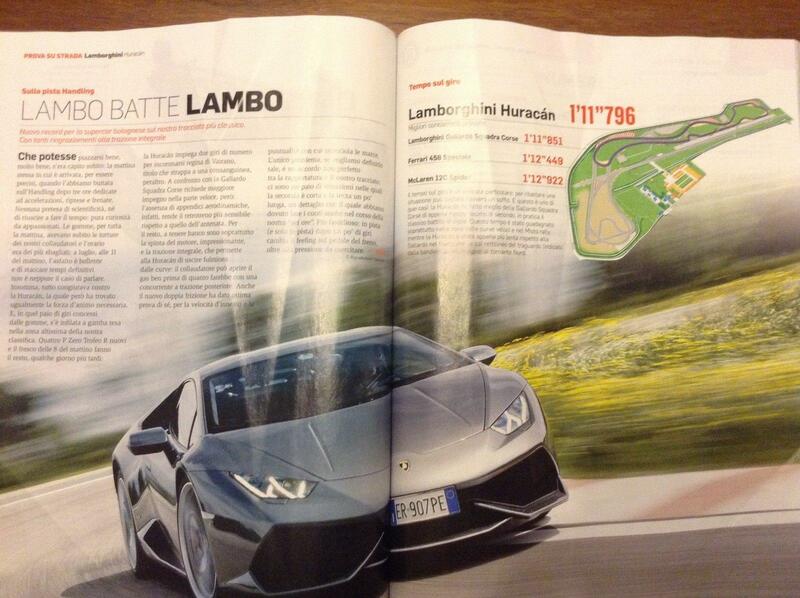 Vairano Handling Course is a relatively slow track, with overall average speed of 116 kph (72 mph). 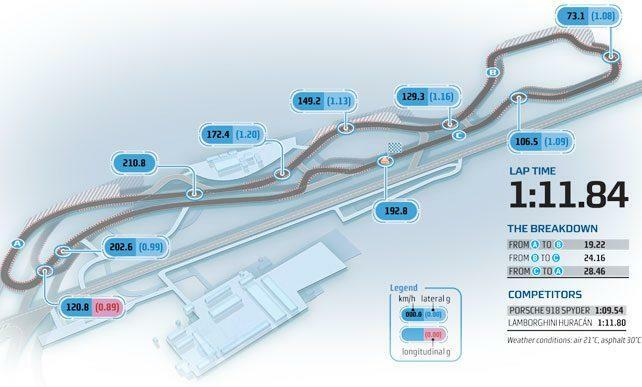 track length is 2.56 km.